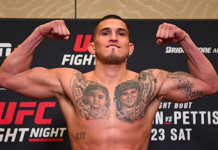 During the broadcast of the UFC’s recent trip to Mexico City, former UFC lightweight champion Anthony Pettis called for a fight with fellow lightweight contender Dustin Poirier. Shortly thereafter, Poirier confirmed his interest in this fight on Twitter. 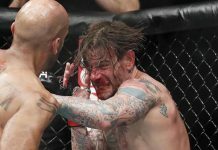 Poirier later reaffirmed his interest in this fight in an interview with BJPenn.com’s own Chris Taylor. 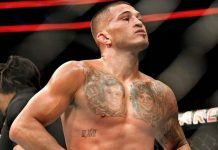 It now seems that Pettis and Poirier will get their desired fight. This bout was first reported by Dizz on Twitter. 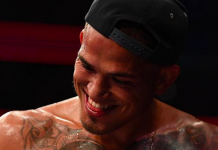 On Tuesday morning, Pettis’ long-time coach Duke Roufus took to Instagram to confirm that Pettis would fight Poirier in the main event of UFC Fight Night 120 in Norfolk, VA this November 11. 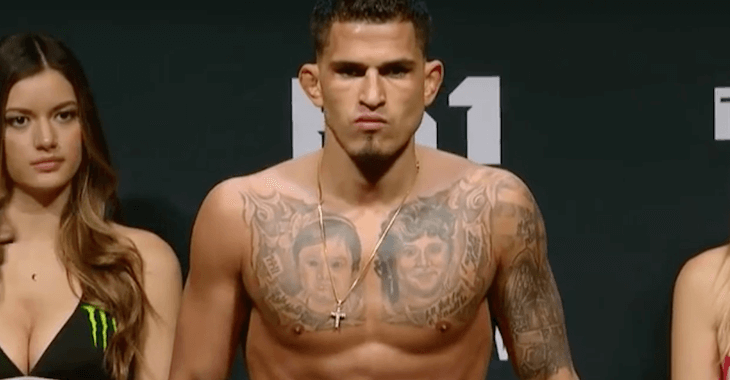 Another great fight for [Anthony Pettis],” Roufus said in his post. Pettis was last seen in the cage at UFC 213, when he out-hustled Jim Miller to a unanimous decision. This win marked his successful return to the lightweight division after a brief stint at featherweight. Poirier, meanwhile, last appeared at UFC 211, when he battled Eddie Alvarez to a disappointing no contest. Though he was initially expected to rematch Alvarez, Alvarez was instead paired with Justin Gaethje. 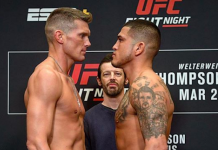 Who do you think wins this Dustin Poirier vs. Anthony Pettis fight? This article first appeared on BJPenn.com on 8/15/2017.